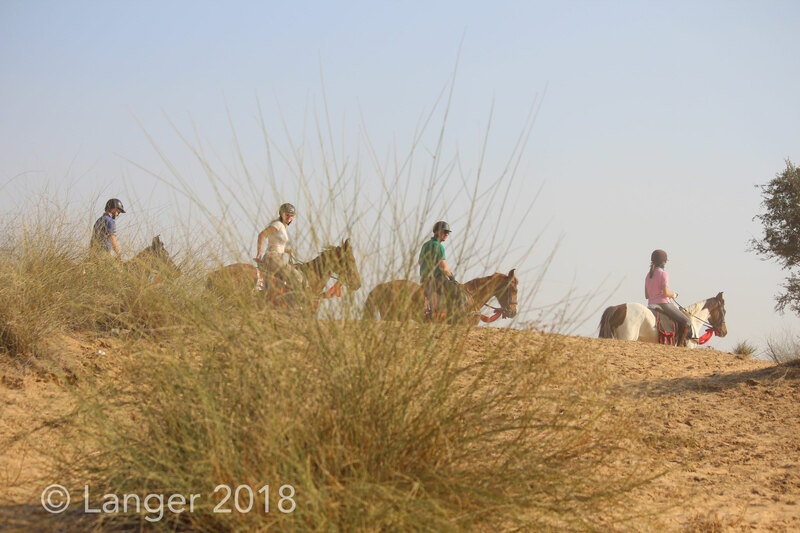 Desert & Horses - Welcome at Riding in India! 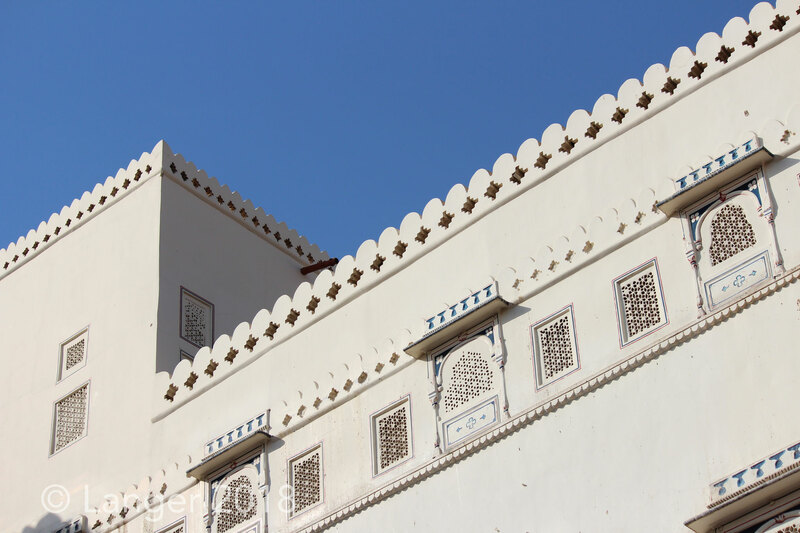 This tour gives you the best insight in Indian culture and the Indian way of life. 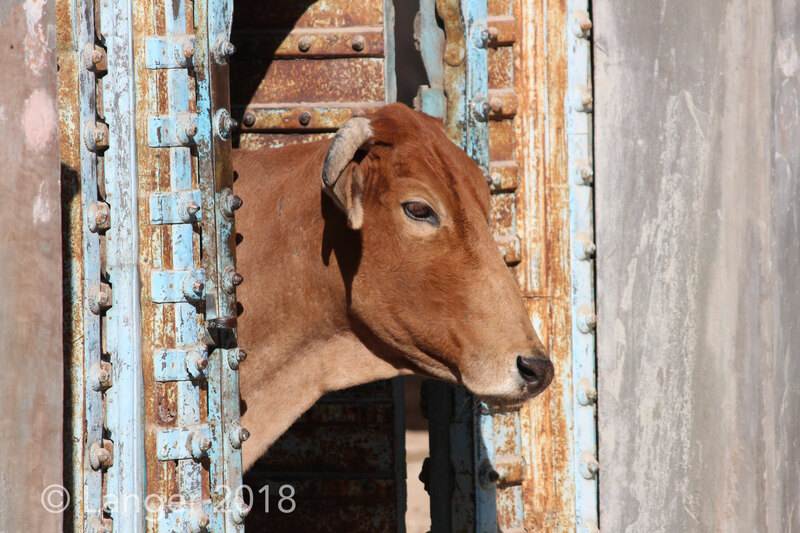 We offer this tour 2 times - in March and December 2019. Enjoy unforgettable memories that will last for a liftetime! 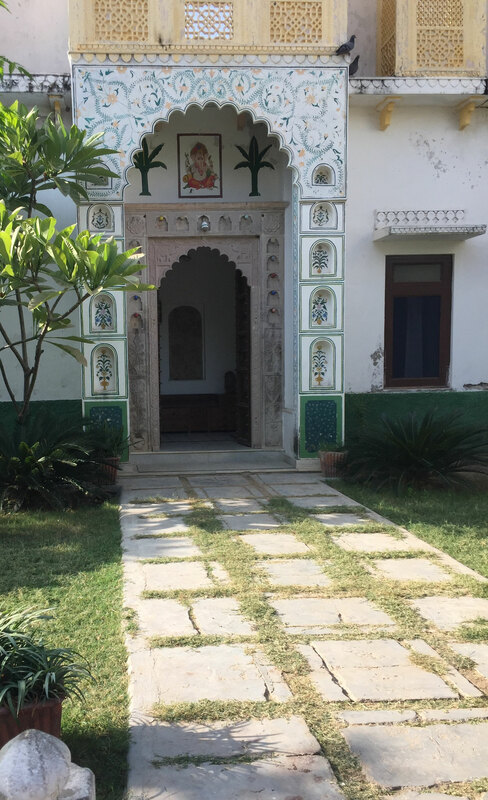 Our journey starts in Delhi, from where we travel into the Shekawati Region and stay in a beautiful local Haveli. 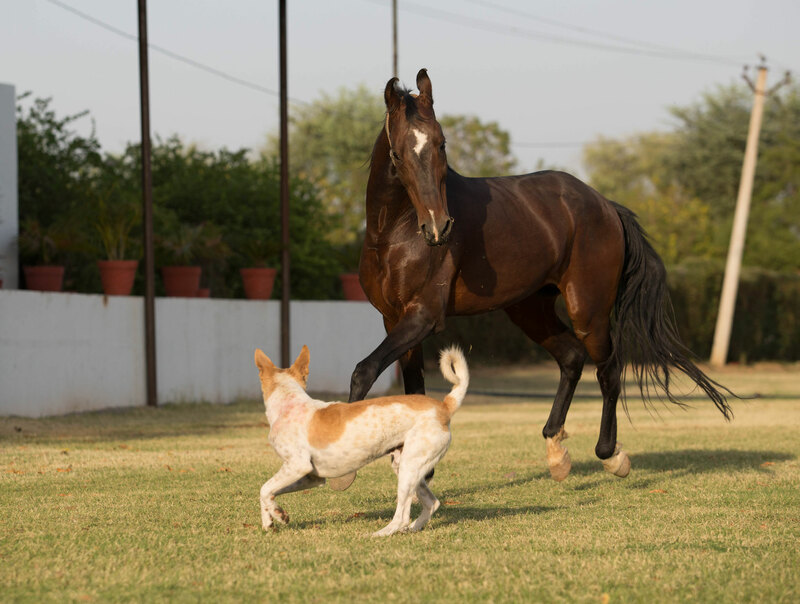 At the second day meet the horses and have a short casual ride. 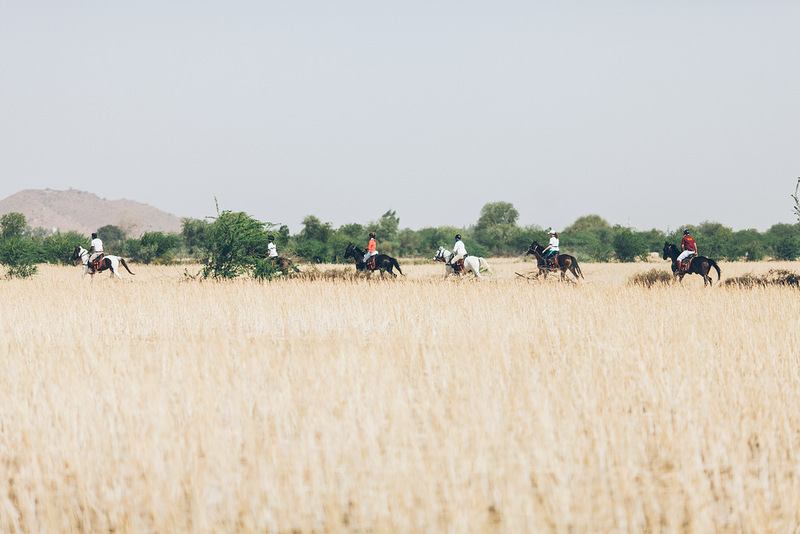 The next day we start our ride from town to town with daily average riding distances about 35 kms with 4-6 hours in the saddle per day with a break for picnic lunch. We pass small towns and get in close contact with the people and the culture. 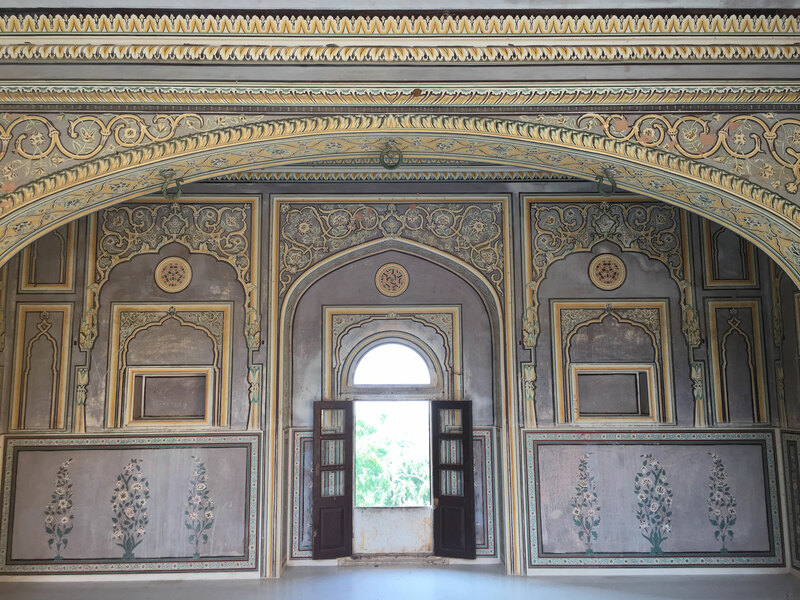 It´s a unique expierience to explore the original India. The topography changes from day to day, starting with large sand dunes and sandy tracks, then changing into a more flat area where the soil is richer and plant life more vigorous. 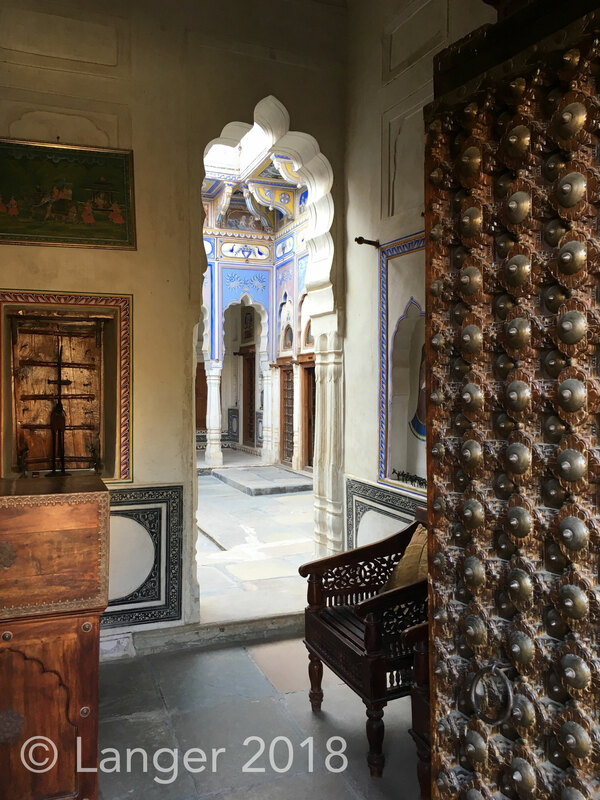 The nights we spend in our comfortable camp or in local Havelis and luxurious Hotels like Lalgarh Palace or Gangan Mahal Palace. Our ride is accompanied by our Jeeps, so Non-Riders can also join the Group and enjoy this awesome experience. 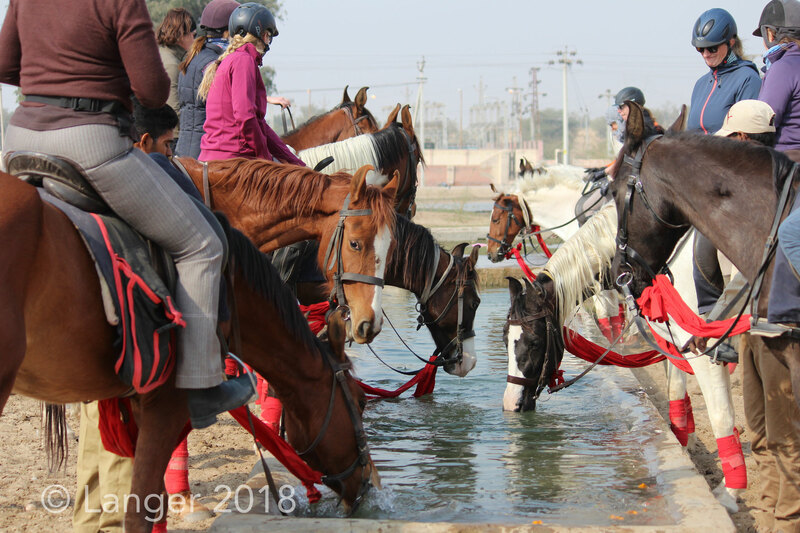 Our trail ride ends in Bikaner, where we visit the beautiful Fort and make some Sightseeing. 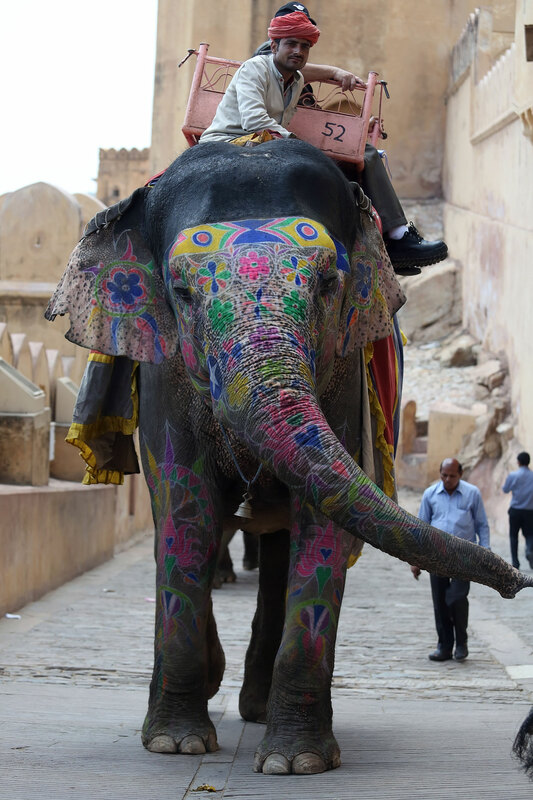 From there we travel to Jaipur, make again some Sightseeing and visit a typical Indian market. We get the chance to play some Stick and Ball on well trained Polo horses and have dinner in the Polo Club. Our unique journey ends in Delhi. Day 1: You will be met in Delhi at the Airport and transfered to Ramgarh which is about 5 to 6 hrs travel. 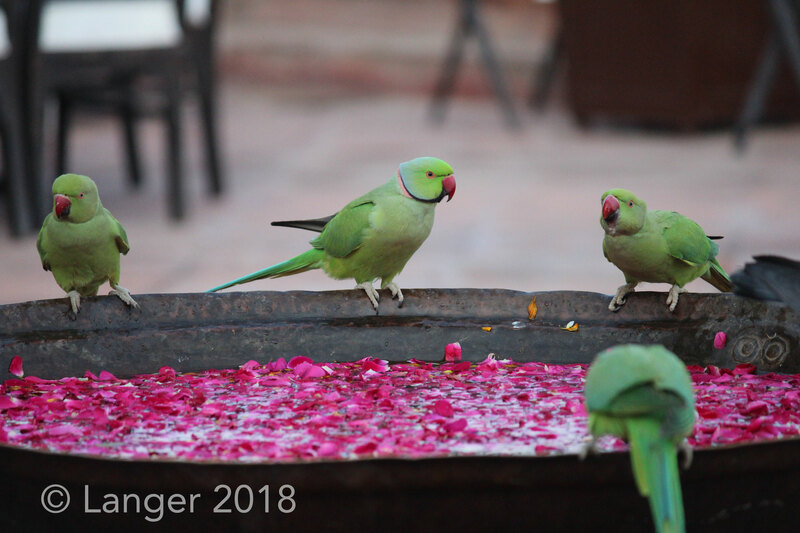 We stay in Ramgarh, visit the city and have a relaxed dinner at the rooftop. Day 2: Casual ride around Ramgarh, dinner at the rooftop. 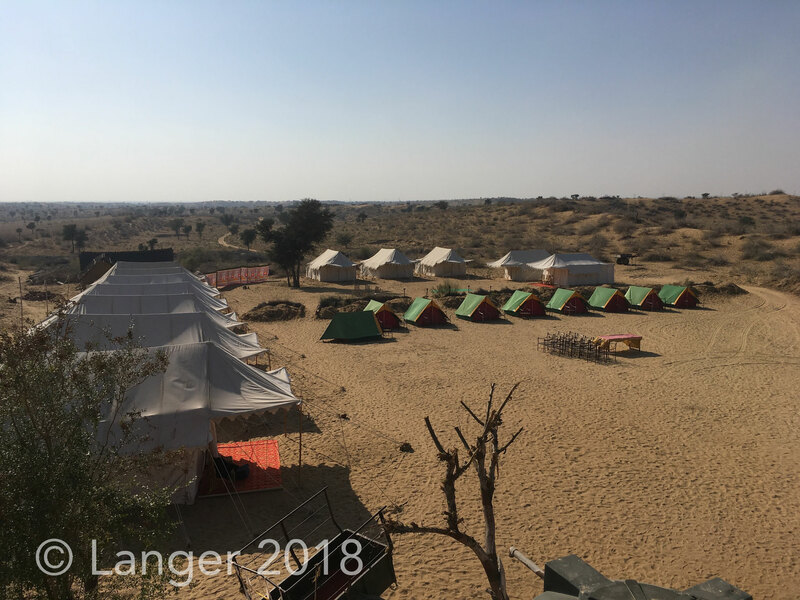 Day 3-8: We start our 6 days riding from village to village through the Thar desert with nights in comfortable desert camps and local havelis and luxurious Hotels. On our way we can optionally visit the Rat Temple in Deshnok. 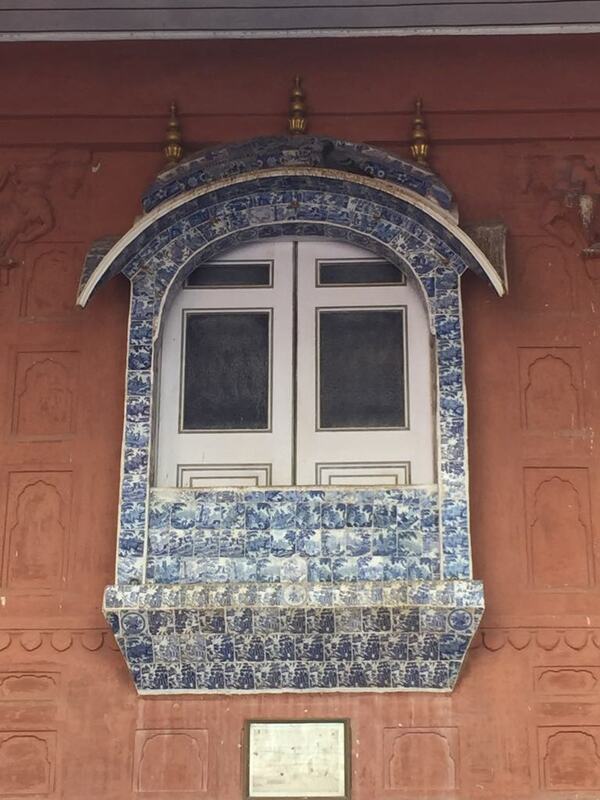 Day 9: Sightseeing in Bikaner and visit the Fort. Then drive to Jaipur which is almost 5 to 6 hrs travel. 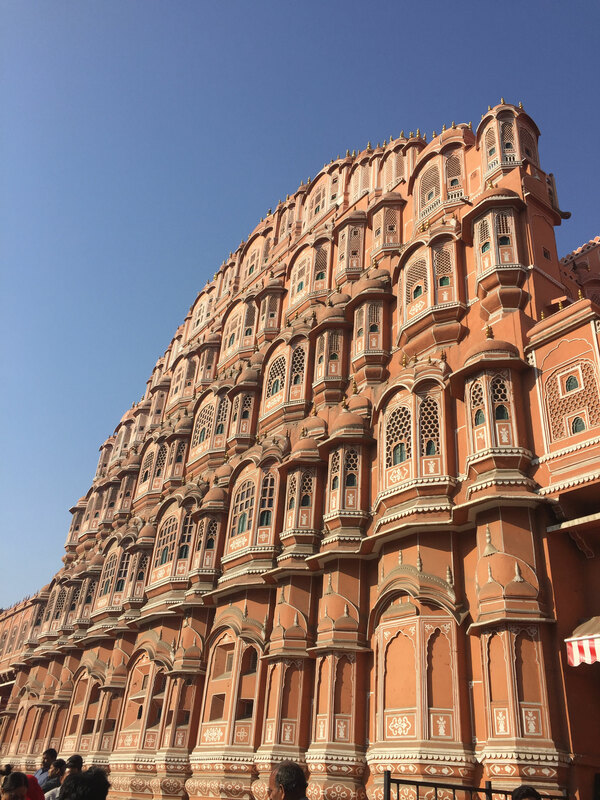 Day 10: Sightseeing of the "Pink City" Jaipur with visiting the spectacular Amber Fort. Day 11: In the morning we will have more Sightseeing. In the afternoon we try Polo (Stick and Ball with Polo horses). Day 12: Transfer to Delhi to the Airport, where we arrive in the late afternoon.